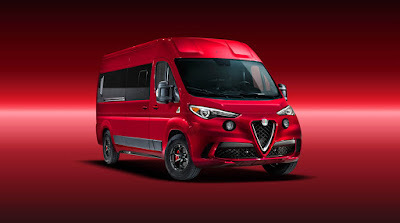 We all know top brands of supercars, such as Bugatti, Rolls-Royce, Aston Martin, Audi, Bugati to Ferrari have many supercar products with a distinctive physical shape, fast, elegant and luxurious characters. 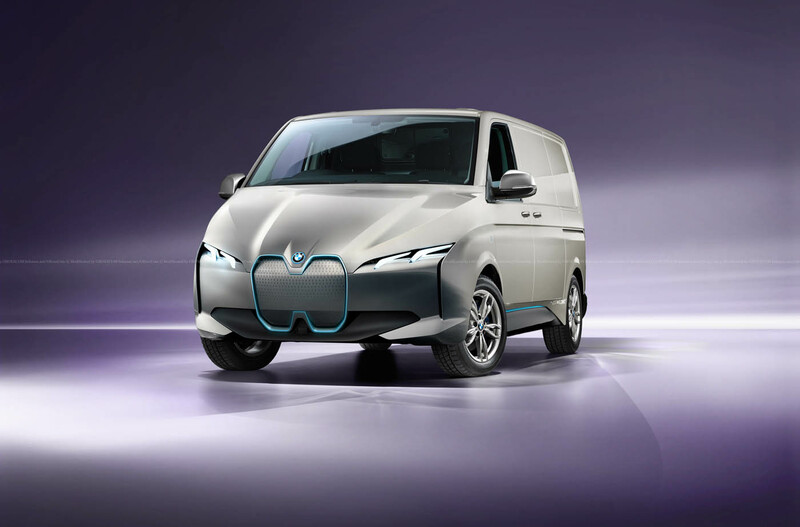 So, what happens if the automotive manufacturers above are producing large capacity vehicles with designs such as Van. 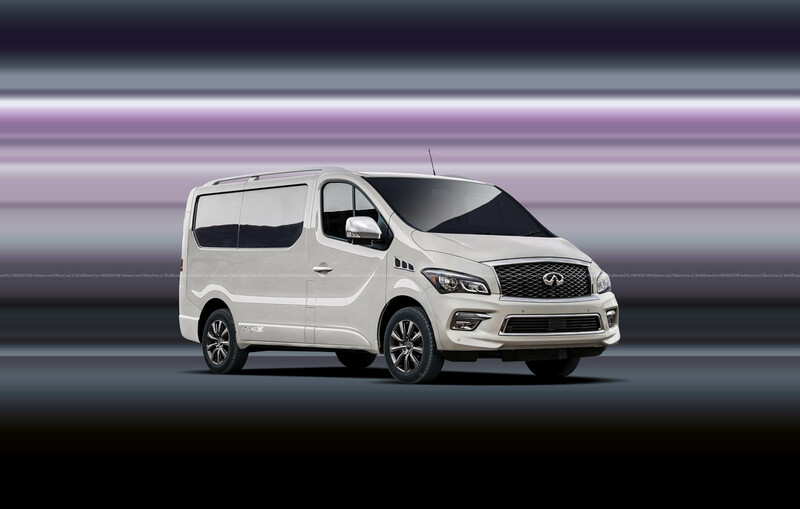 As we all know, that van vehicle is a type of vehicle used to transport goods or people in large quantities. 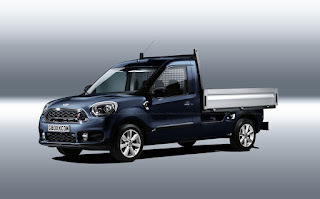 And usually has a box shape with four wheels, as well as dimensions that are wider and longer than the car in general. 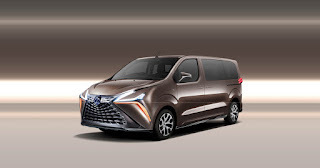 As quoted from Carscoops on Monday, February 12, 2019, a Russian automotive designer named Nikita Aksyonov has made the design of several luxury car brands, such as Lexus, Infiniti, Alfa Romeo, BMW, even Porsche in the form of Van. 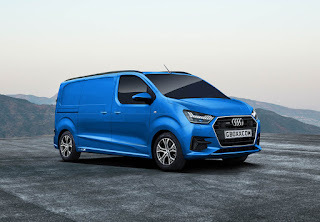 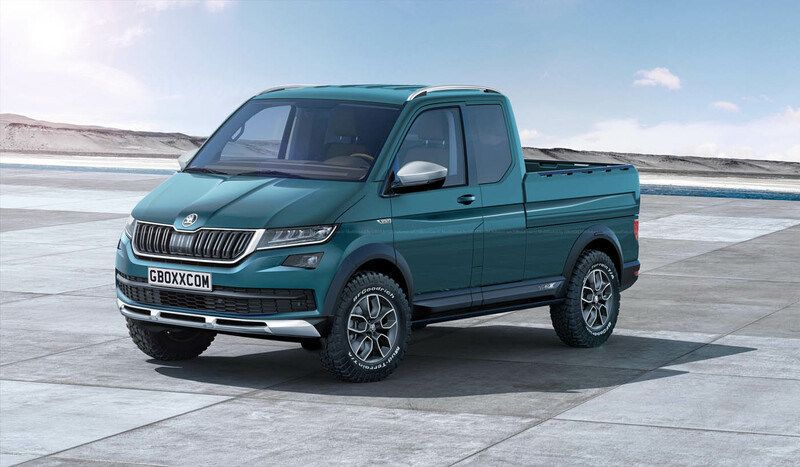 Many people imagine if it really happens, where we will see a Van that uses a 16-cylinder engine with an average speed of 365 kph runs on the highway. 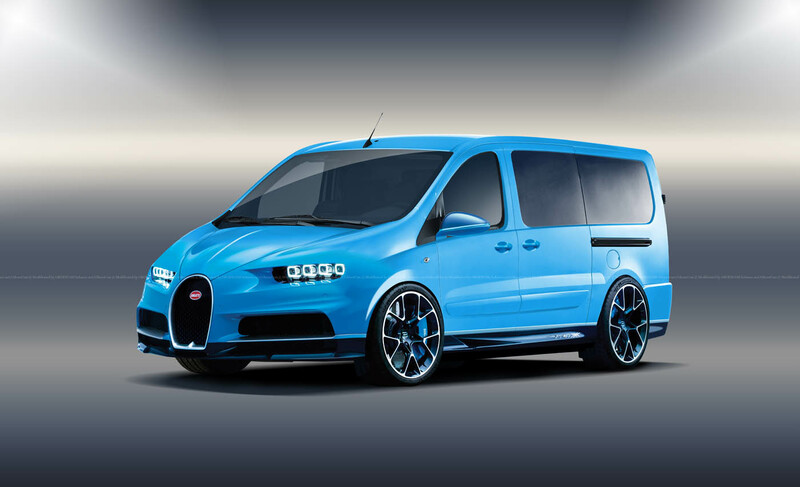 Yes, when we see VW Combi that go fast, we have to hold back laughter, especially if there is a Bugatti, Lamborghini and Ferrari with the form of Van drove on the highway. Can you imagine? 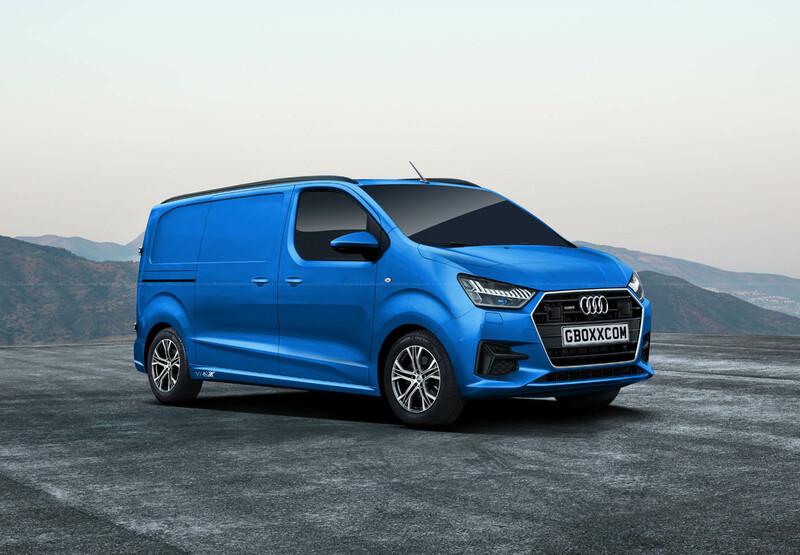 Rendering image of Audi's Van. 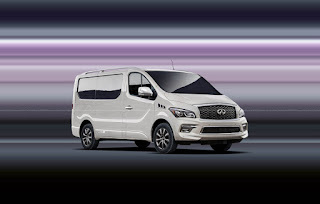 Rendering image of Infinity's Van. 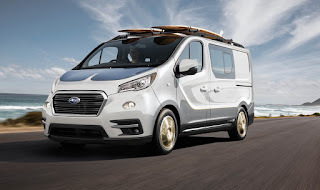 Rendering image of Mini's Van. 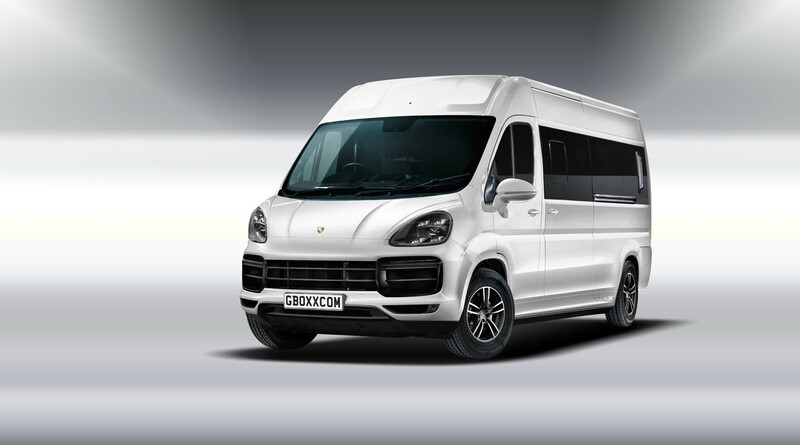 Rendering image of Porsche's Van. Rendering image of Lexus's Van. 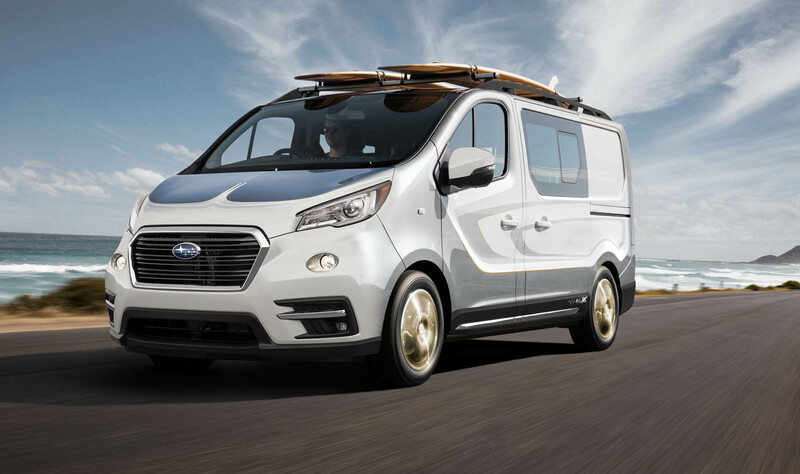 Rendering image of Subaru's Van.